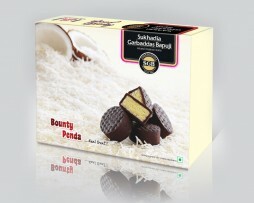 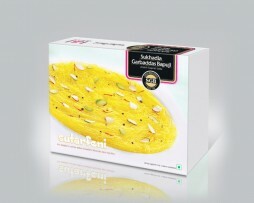 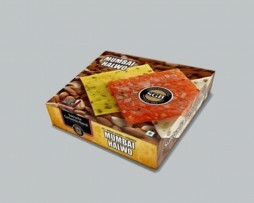 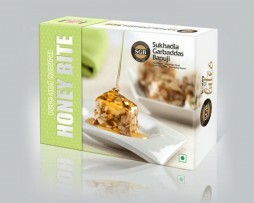 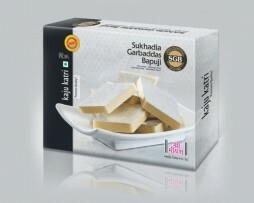 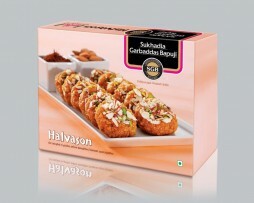 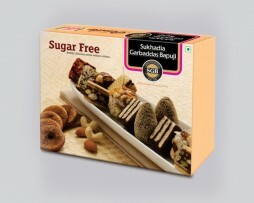 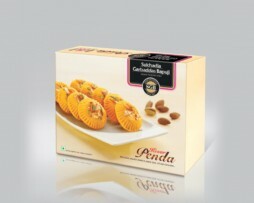 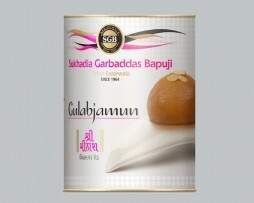 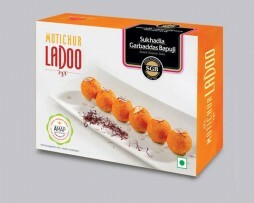 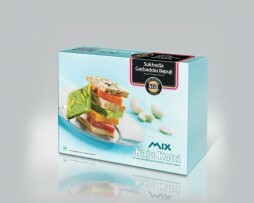 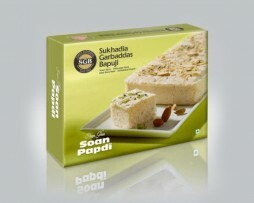 Delight your brother with tasty mouth watering sweets. 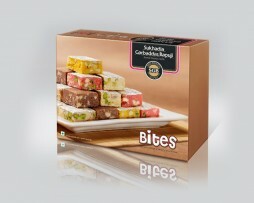 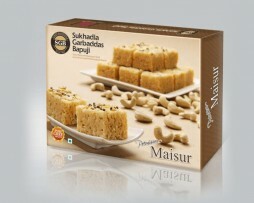 Muskbird.com offers fresh, delicious sweets from India in a set with attractive Rakhi styles. 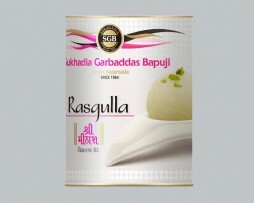 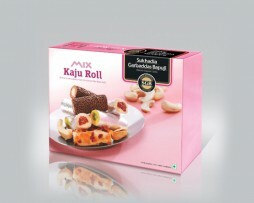 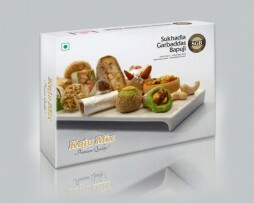 Do check out our RAKHI WITH DRY FRUITS page for additional Rakhi gift ideas.